I’m not a fan of technology in the bedroom, but these can help with the upcoming time change or those that really struggle to get up on time: “Best iPhone Apps to Help you Wake Up in the Morning” from TechViral. 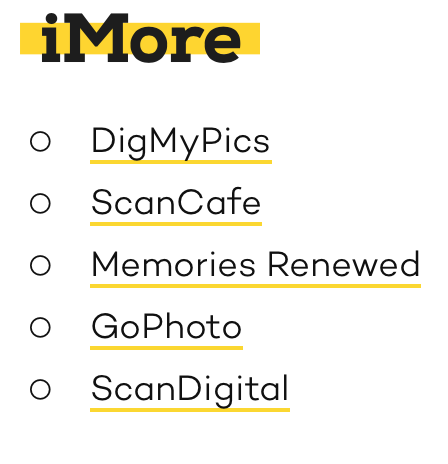 iMore has published their recommendations of services that will digitize all those photos for you and your loved ones. It can free up space if you're decluttering and makes it easy to share these memories with others. See iMore's recommendations here. Could it be true? 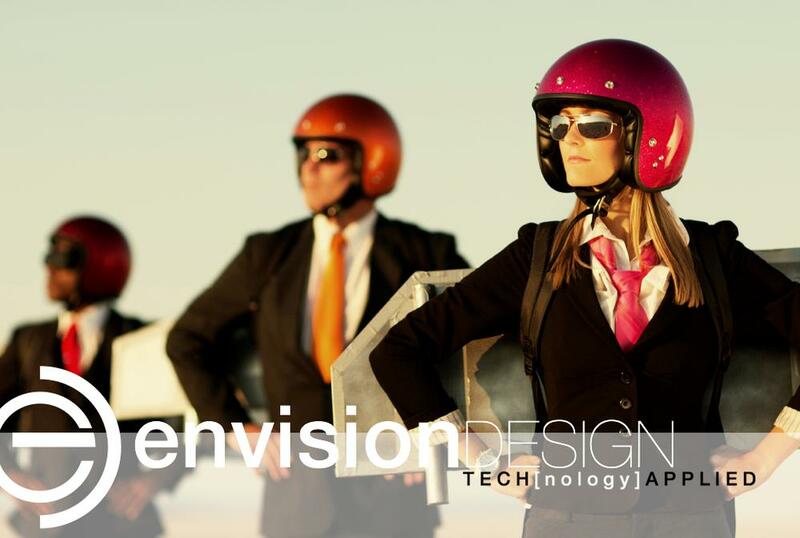 See for yourself here at Lifehacker, or here at Fast Company, or here at SwissMiss. Lifehacker article: "Use the Five Folder System to Finally Organize Your Email Inbox"
I just don't know what more to say about this...just cool. Lifehacker article: "Rig Up a Raspberry Pi to An Old CD Tray for An Automated Tea Steeping Device"